Ask us about the Ariens Drive V-Belt (Replaces 07208600). Please no repair questions. Your Q&A may be posted to SnowblowersAtJacks.com to help other shoppers, like you, with their purchasing decisions. Thank you. I have the Ariens 11528LE snowblower and I believe the drive belt has to be replaced because it looks like it streached out and came of the wheel. I am trying to find out exactly what belt number needs to be replaced. Is it a good idea to replace all 3 belts at the same time? 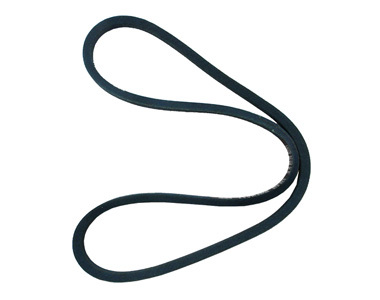 Tom, this drive belt will fit your model.